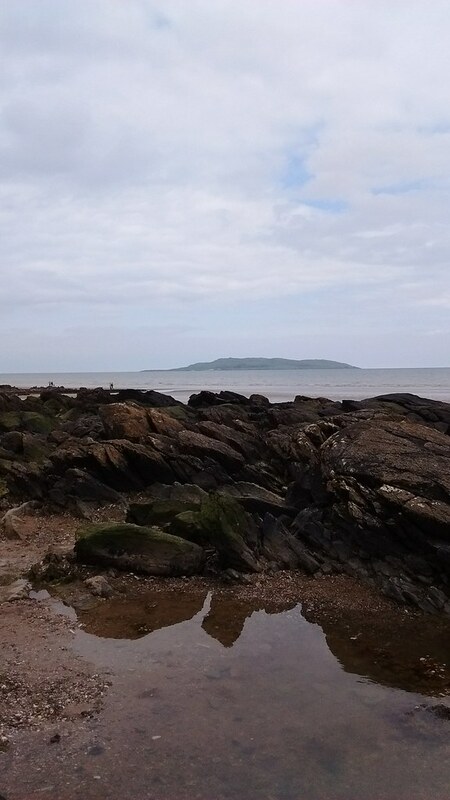 Walk from Donabate beach along coast to Portrane beach to the north. Path beside hotel. 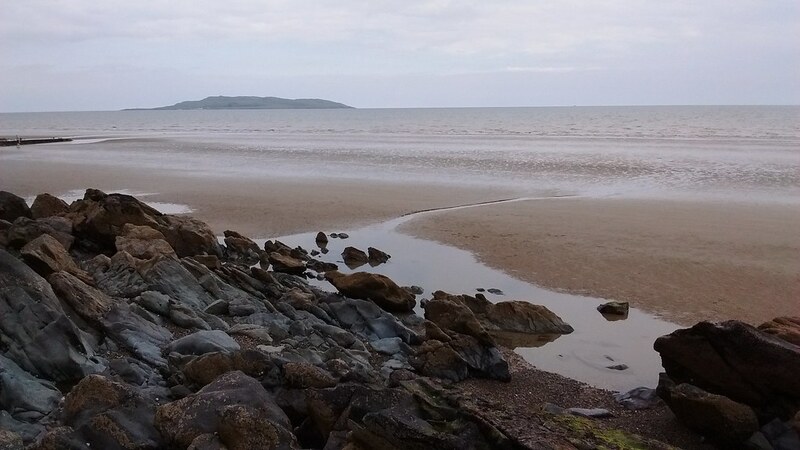 Donabate is situated in North County Dublin close to Dublin City with easy access from the M50 and M1 motorways. 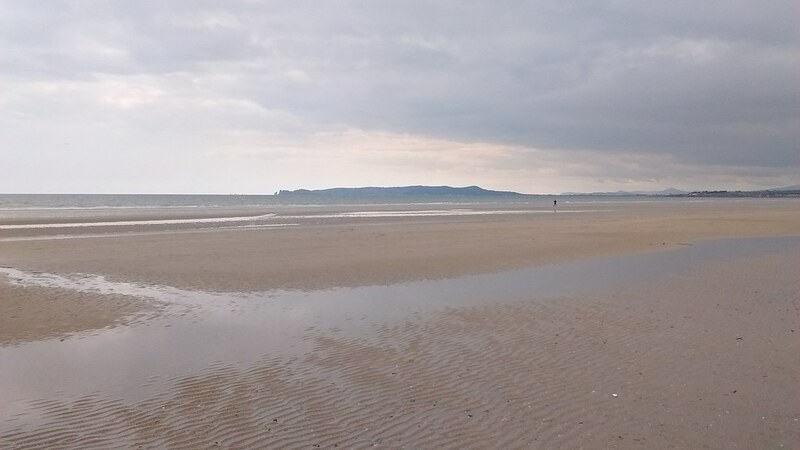 Malahide is serviced by the DART and Arrow trains to and from Dublin City. The train station is a 15 minutes walk from the beach.